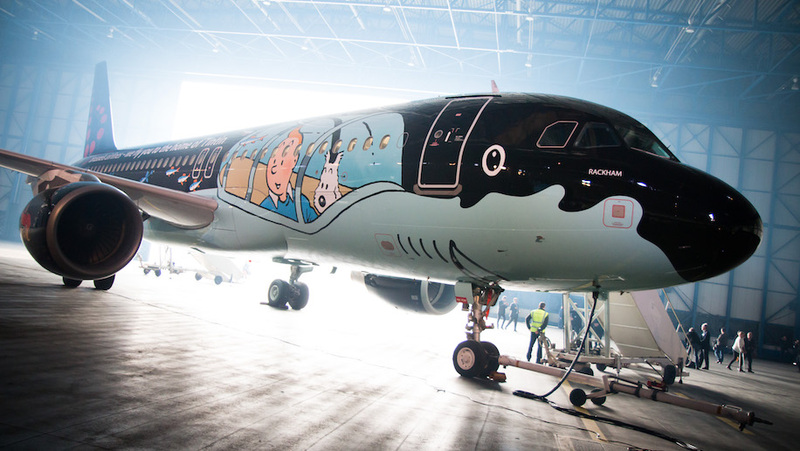 Brussels Airlines has chosen the cartoon characters Smurfs as the latest livery for its aircraft. The new design will appear on the A320 in March 2018. The design was as a result of a contest run by the airline and won by Italian student Marta Mascellani’s. 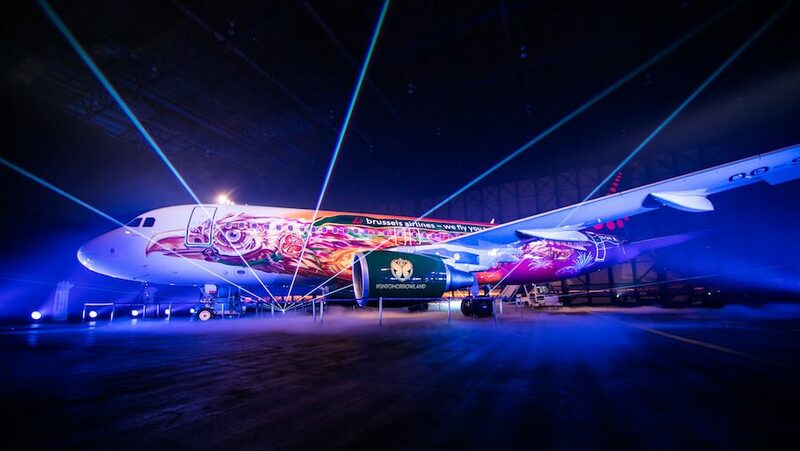 Brussels Airlines first started its special livery flights in 2015 with one dedicated to the cartoon character Rackham from TinTin. Subsequent characters include Magritte, dedicated to painter Rene Magritte and Trident, the aircraft of the Belgian Red Devils. This year, the Amare was presented, which is dedicated to the music festival Tomorrowland. The Smurfs will take flight and be presented to the public starting in Europe and going to other destinations in March 2018.